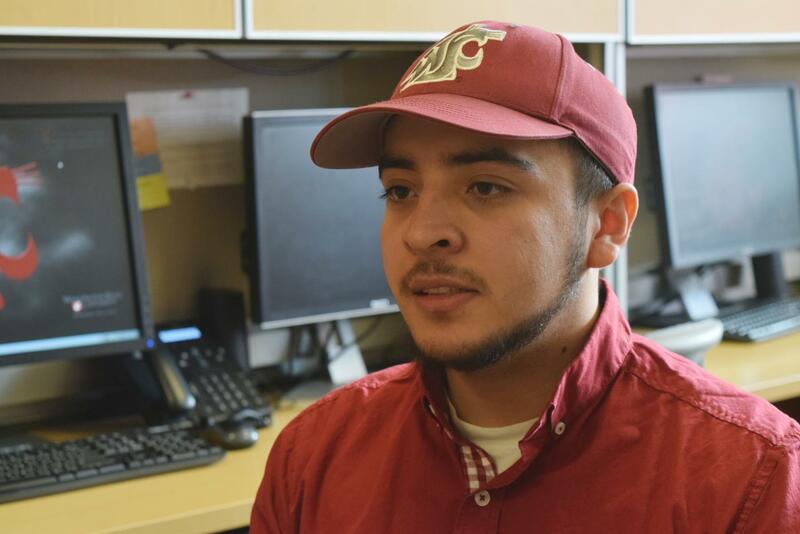 Jesus Hernandez, ASWSU College of Business senator, authored a resolution supporting cultural competency trainings in new student orientation. 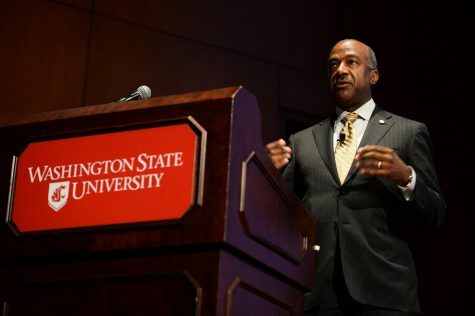 Another WSU program could join the ranks of violence prevention, substance abuse and consent education courses for incoming students. 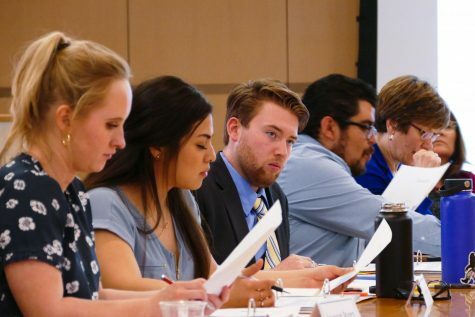 Students and university officials have created a work group that will build a plan for implementing mandatory cultural competency training in either new student orientation or Week of Welcome. 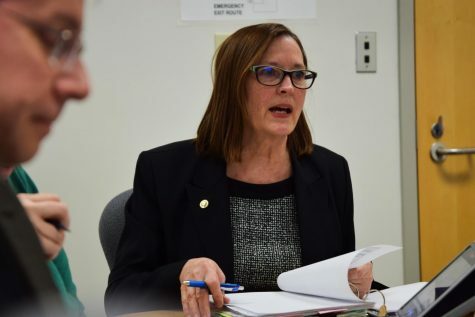 The Cultural Competency and Ally Training group, which first met on Jan. 19, is still several months away from solidifying details, Mary Jo Gonzales, vice president of Student Affairs, wrote in an email. The group is comprised of professors, staff and students. 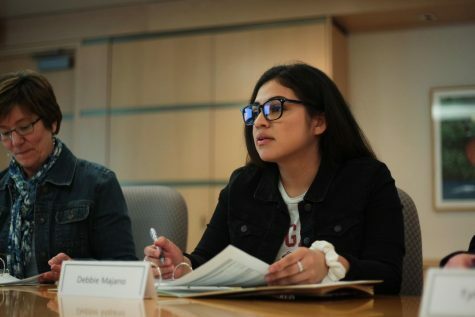 Jesus Hernandez, who represents the College of Business on the ASWSU Senate, co-authored a resolution supporting required cultural competency training for all faculty, staff and students. In an email, he wrote he hopes the trainings would make campus more welcoming. He said he wants students to be prepared to work in multicultural environments. 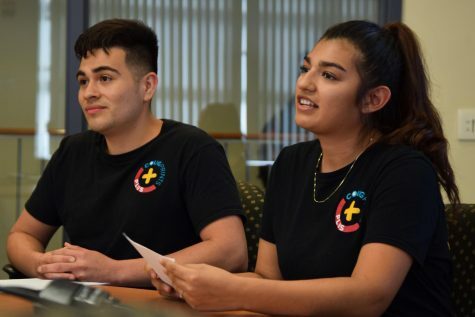 “Cultural competency training teach[es] students about concepts of implicit biases, institutional racism, and power and privilege,” Hernandez wrote. Kacie Kubosumi, who also represented business students on the Senate before beginning her studies abroad, wrote the resolution with Hernandez. She said she hopes students going through the training would develop a better sense of empathy among incoming students. 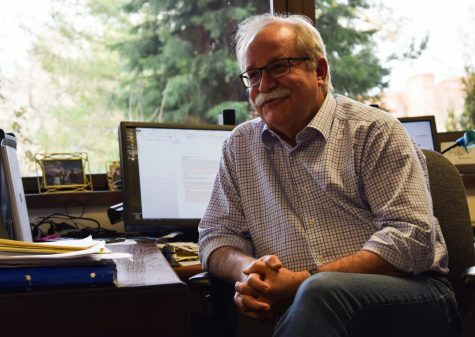 Kubosumi wrote in an email that cultural competency training for incoming students would make them think critically about themselves and others. 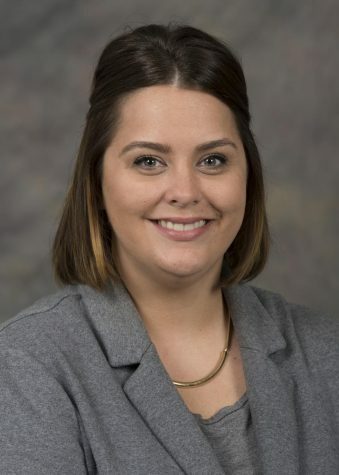 Pamela Duran, associate director of WSU’s International Center, said students in her office who have gone through cultural competency training came back with a new perspective. 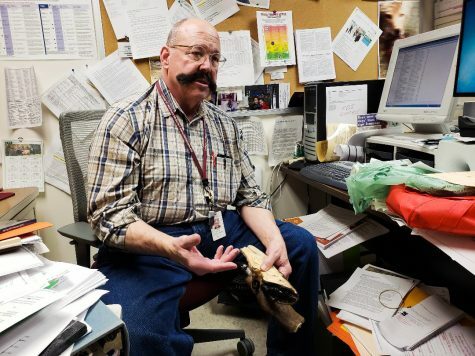 “There are a lot of ‘aha moments’ for students during the training,” Duran said. She said she hopes students going through cultural competency would judge others less and be more interested in learning about other cultures. From her own experience, Duran said, she enjoys the feeling of inclusion.